It's a daunting, almost foolhardy task to try and create a text that could contain all of the information and trivia that could cover the whole of Doctor Who, but Smith delivers a near definitive text on the series. 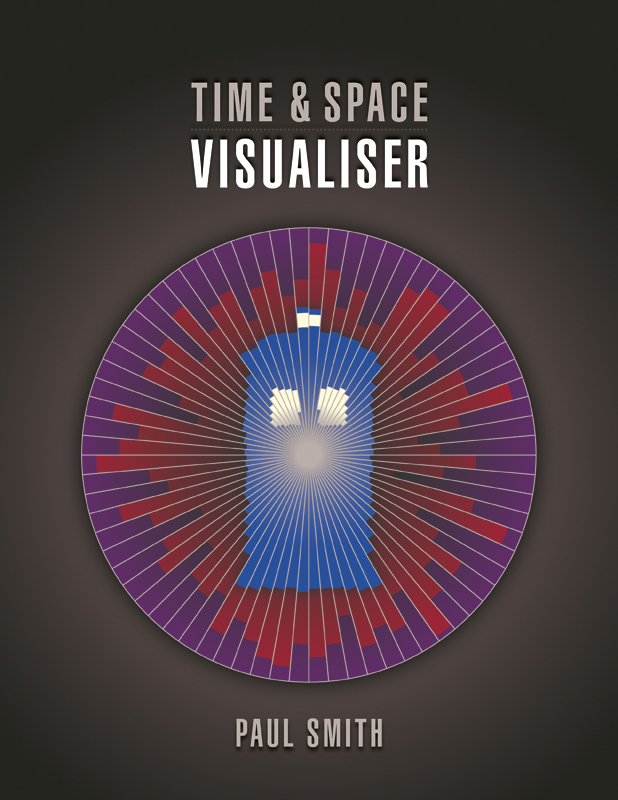 Time & Space Visualiser is an excellent 118- page reference source for the Doctor Who fan who wants to know every little detail about their favourite show. The book is divided into four sections for easy reference: production, fiction, transmission, and reiteration. Don't expect a boring treatise of statistics from this book. Each set of data is illustrated by a colourful and creative infographic that makes the sometimes overwhelming figures easier to comprehend. My personal favourite graphic is the massive eight page chart which lists each Doctor, companion, and returning monster that appeared in each serial all the way up to series 7's The Angels Take Manhattan. One of the problems with creating a book like this for a television series that is still producing episodes is that it will eventually need to be updated. Smith does mention in the book the plan for "future editions," but it is something to consider. However, if you're simply looking for data on the classic series, this tome is hard to beat. That being said, this book is really only intended for fans who really want to know every bit of Doctor Who minutia they can get their hands on. Not every single chart or set of information really interested me, though I was very impressed by the ways Smith rendered each of the infographics. I would rate this book a solid 8/10. As I stated earlier, it is certainly not for every type of Doctor Who fan, but for the audience it's trying to reach, it is definitely a worthwhile buy. Even the most knowledgeable Whovian could probably pick up a few new bits of trivia from Smith's exhaustively researched book. 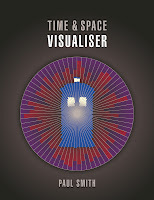 Time & Space Visualiser is available from Amazon here.